As island tourism soars, the supply of cars often can’t match demand — causing online shoppers to find bruising rates, or even get a dismaying “sold out” message. Over my years of travel to Hawaii, I’ve watched island prices rise like the sun in the morning, in everything from lodging to food. 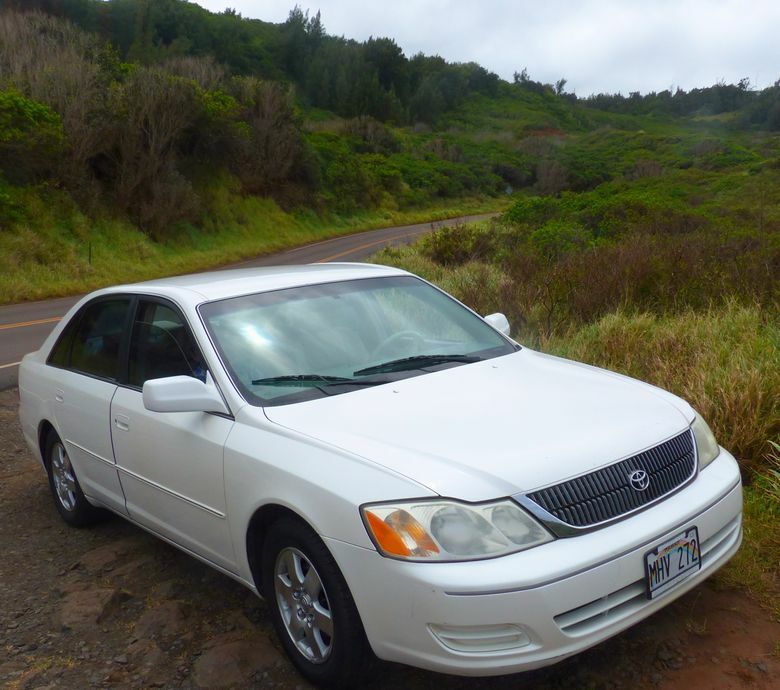 But few things have matched the ballooning cost of renting a car in the land of aloha. At peak travel times, don’t bank on the $150-a-week econobox anymore. In high season, the supply often can’t match demand — causing late-to-book online shoppers to find minimum rates approaching as much as $100 a day, or to even get a dismaying “sold out” message. That has plenty to do with Hawaii’s ripsnorting growth in tourism. The state in 2017 saw its sixth year in a row of record-breaking visitor numbers, up to 9.3 million — a 23 percent jump in 10 years. Strategies? Try looking beyond the airport rental counters. On a recent Big Island trip when the airport supply was tapped out, I got a taxi to the Marriott and rented a Dollar midsize for a week: $314 with taxes. On my flight, a fellow passenger bemoaned a late booking with Alamo at $600 for a week. My 17-year-old Toyota Avalon needed a little wheel balancing and probably some new struts, but ran like a top. Airport pickup was quick and easy. And in our old, slightly scraped car we looked like locals. The tab with tax: $240 for a week. See mauicarrentals.net.